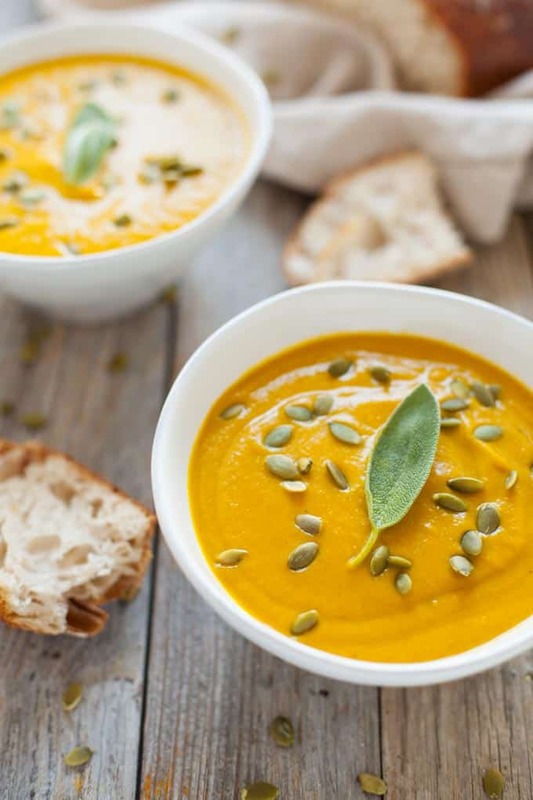 A quick and easy go-to weeknight meal for the fall and winter, this vegan turmeric pumpkin soup is packed with immune-boosting ingredients and fall flavor! It feels kind of wrong to post a soup recipe this week given that it’s almost 80 degrees in Boston today (in mid-late October, mind you). In my defense, when I made the soup to have for dinner a couple weeks back, it felt like fall. I wore long sleeves and wasn’t covered in sweat by the time I walked to my local coffee shop (yes, that happened today). But tomorrow it’s back in the low 60s and 50s over the weekend so it will be fair game for making this soup again. 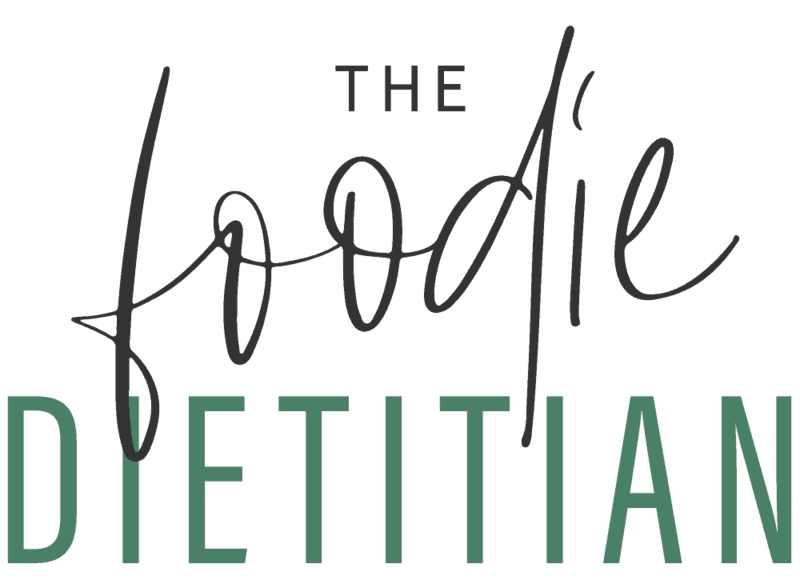 This week and weekend I was at the Food & Nutrition Conference and Expo (FNCE), the annual conference for registered dietitian nutritionists. It was fun, exhausting, rewarding, tiring, heart-filling and inspiring all at the same time. 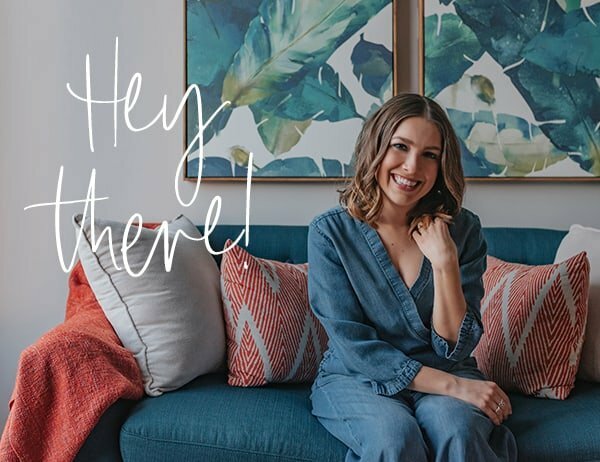 As an entrepreneur working from home, work life can get a little lonely sometimes and this conference is a nice reminder that we’re not alone. That we all have each other to lean on and at the end of the day, we just want to support and lift each other up! It’s a beautiful thing. And this conference was extra special because my husband was a part of it. The company he works for was exhibiting at the Expo this year so I got to take little breaks during the weekend to pop over and see him. But with any 4 day conference where you start at 7am and don’t stop till 10pm, you’re bound to be a little tired when you get back home. I had to teach two evening yoga classes the day the conference ended and I started to lose my voice during the middle of my first class. Needless to say, I have to take good care of myself this week to make sure I’m supporting my immune system. That means adequate sleep, taking my vitamins, drinking lots of water and eating home cooked meals with immune-boosting ingredients that are easy to make (because I won’t have the energy to spend tons of time in the kitchen). 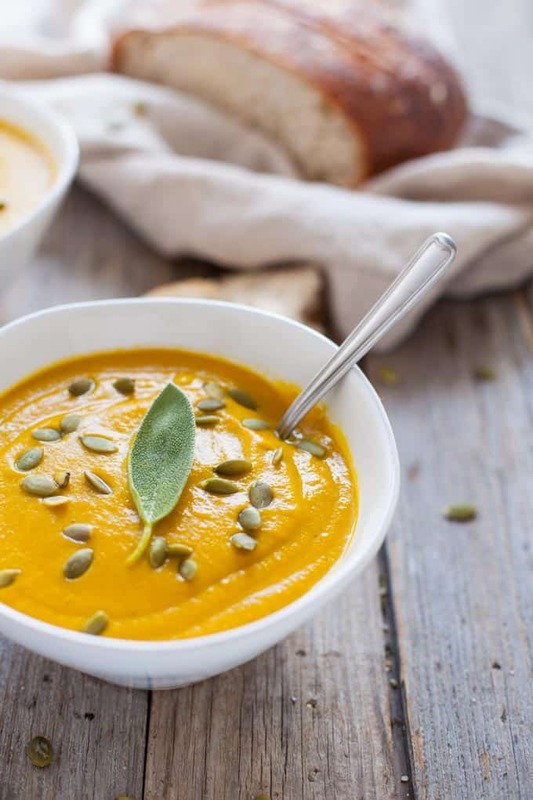 Enter, this soup made with immune-boosting turmeric and pumpkin. 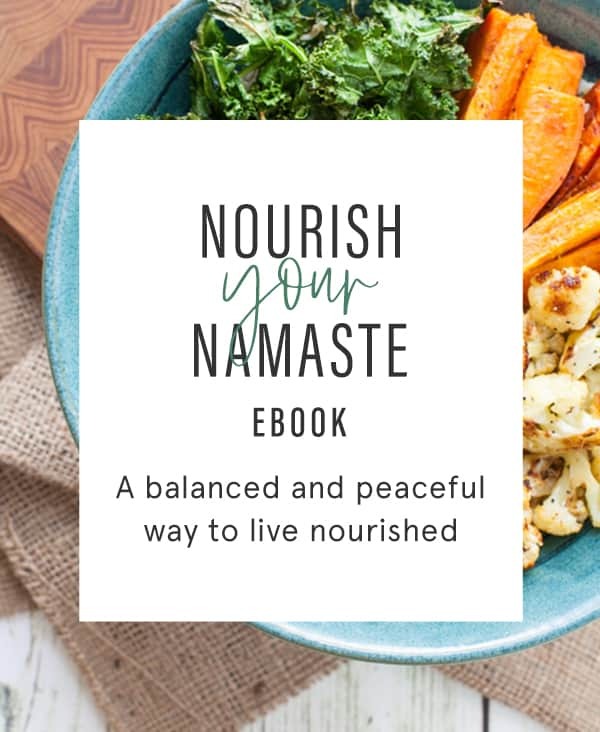 I talk about turmeric and other immune-supporting foods in my e-book, Nourish Your Namaste. Curcumin, the active substance in turmeric that gives it its bold yellow/orange color, has been shown to enhance antibody and immune response. 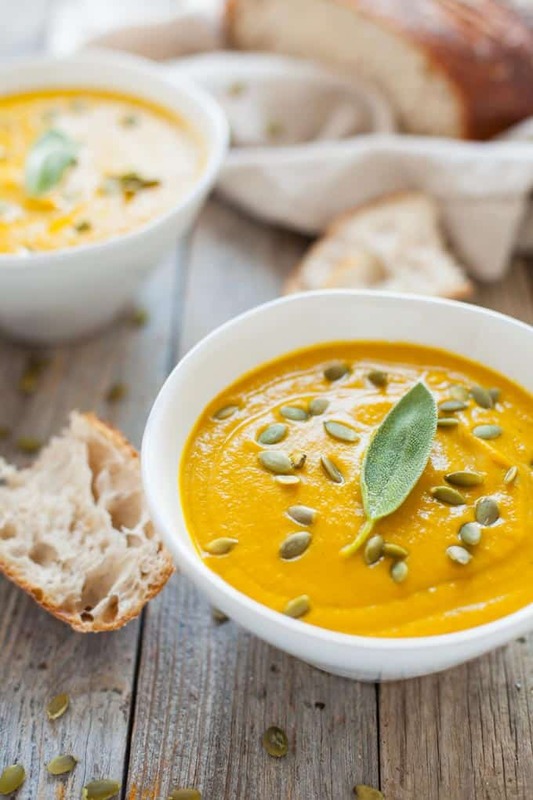 Plus, pumpkin is an excellent source of vitamin A, which helps regulate the immune system and protects you from infections by supporting immune system cells and barriers that keep the bad stuff out. The cannellini beans help to thicken the soup without the need for cream or milk and deliver a protein, fiber and nutrient boost! I also love how easy and quick it was to make this soup. I used canned pumpkin for the convenience factor but you could always roast your own pumpkin if you have a little extra time to play with. 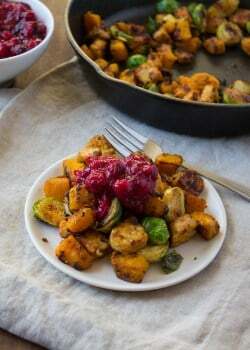 This will be a new go-to weeknight meal to add to our fall/winter dinner rotation. In a 4 quart pot, heat olive oil over medium heat. Add onion and cook for 5-7 minutes, or until translucent. Add garlic and sage and cook for another minute, or until fragrant. Add broth, pumpkin, beans, turmeric, nutmeg and salt and stir to combine. Bring to a simmer. Transfer to a high-speed blender or use an immersion blender to puree the soup. If using a high-speed blender, transfer soup back to the pot. Let cook for 5-10 more minutes on medium-low heat. Add pepper to taste. 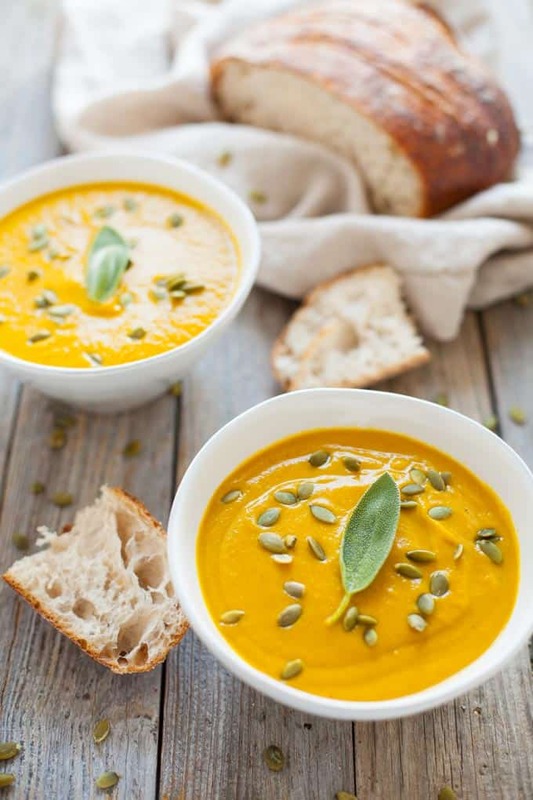 Optional: Garnish soup with pepitas (pumpkin seeds). 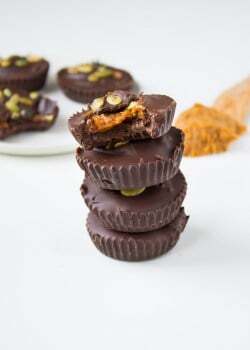 For other pumpkin inspiration, check out my recipes below! Hi Kara, I made this soup on friday night. Turned out a treat – Great idea with the beans! Thanks for this inspiration Kara! 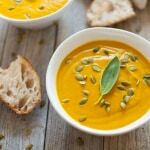 I’ve never made a turmeric based soup – what a sensational flavor! I used Thai Basil from the garden in place of the sage and great northern beans, but kept everything else the same. Such a fresh, vibrant color and flavor! Great work! Thai basil sounds like a delicious substitution, Heather! So glad you enjoyed – thanks for sharing!! I have been so into pumpkin and squash recipes lately and just made my own miso pumpkin soup! Also added healing turmeric to it and it lends such a delicious taste and flavour. Am so in love with this spice! Am now on the lookout for the fresh variety! That miso pumpkin soup sounds delicious, Gem! Thanks for sharing. Sorry I missed you, Tara! Hopefully we can meet up next year in Chicago! This recipe looks delish! Sorry to have missed seeing you at FNCE. Which booth was your hubby’s? Thanks, Mandy! So bummed we missed each other! His booth was Fancypants Baking Company. They were doing the decorated cookies all the way at the back of the expo hall. Sooooo happy to have spent time with you at FNCE! And this recipe looks out of this world! Just gorgeous! Me too, Lauren! Always so great to see you in-person. Thanks!! Me too! It’s always great to see you in-person, Lauren. Thanks!! This looks great–love me some pumpkin. Plus the photo is wonderful. So sad I missed seeing you at FNCE. Thanks, Kit! So sad I missed you this year too! Thanks, Charlene! Hope you enjoyed! Thanks for the recipe. 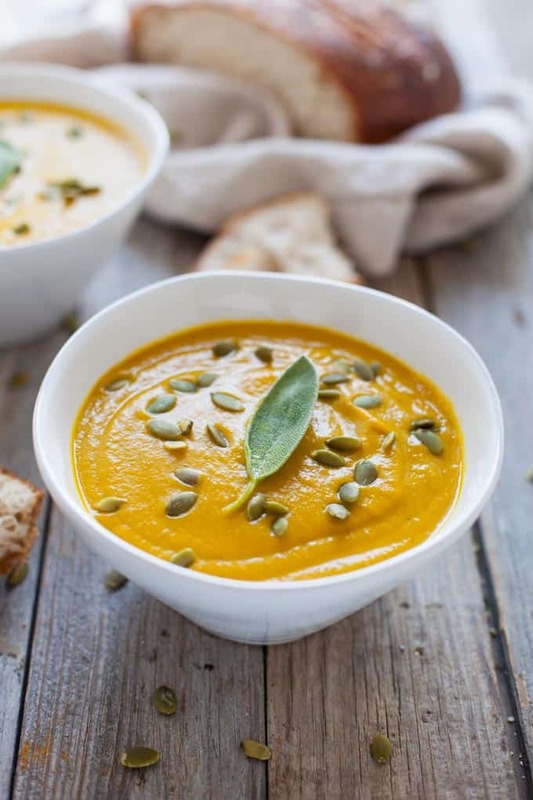 I have never thought of adding cannellini beans to pumpkin soup, I’d imagine it will make the texture smoother. I look forward in making this soup tomorrow. Thanks, Elke! Yes, the beans help to give it a thicker, smooth consistency. Let me know what you think of the soup! Oooh this sounds amazing! 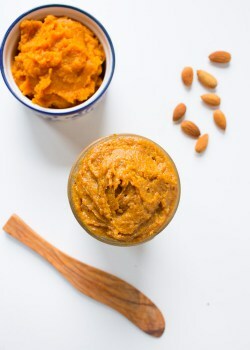 Healthy, delish….and quick! I look forward to trying this recipe over the weekend. Thank goodness fall weather has returned to New England. Gorgeous! 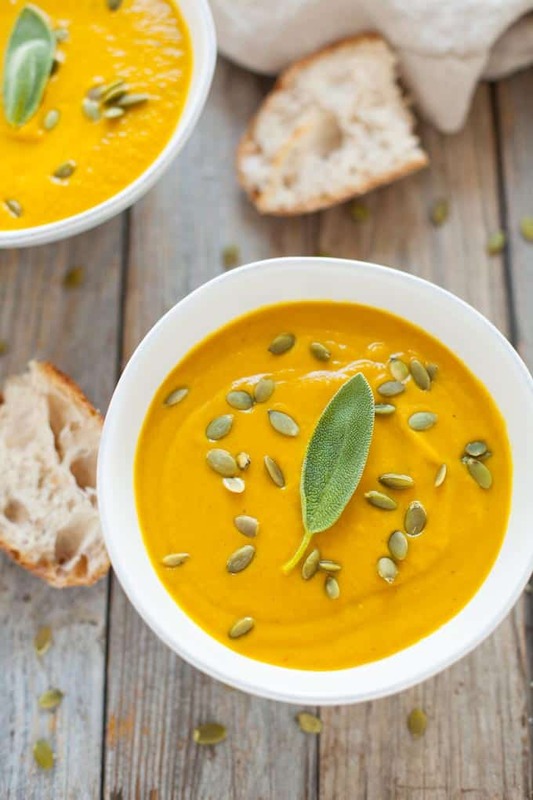 I have been wanting to make a pumpkin soup lately, this might have to be the one! Love that you used beans to thicken up the soup, love doing that! Thanks, Lauren! Me too – such an easy way to sneak in added protein and fiber, too.